Swope, Rodante P.A. is known for its success in suing large corporations when their negligence, deceit or bad faith has caused real harm to real people. Other firms may run away from these types of cases because they view them as harder to pursue. However, we routinely handle these types of cases because our attorneys are passionate about taking on this challenge in order to protect our clients. This dedication to fighting for the well-being of the little guy has led us to not only tackle but win many cases on behalf of our clients who have been victims of insurance bad faith. If you are looking for a bad faith lawyer in Tampa or throughout Florida, we are here to help you. 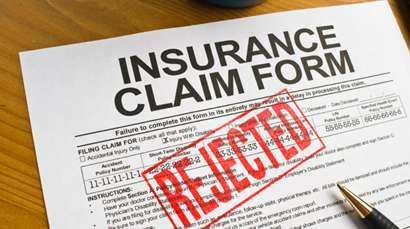 Insurance Bad faith is a cause of action that is brought against an insurance company for breaching its duty to act in good faith toward its insured in handling the defense and settlement of a claim. A large insurance company with significant power, money and resources at their disposal can seem like an insurmountable opponent. But, our attorneys specialize in handling David and Goliath type cases and are proud to champion the underdog and battle against the toughest opponents.